Let’s face it…we all have different tastes and we don’t always see eye to eye …but in life, the things that really matter are usually the ones we all can relate to… if we could only find the right words. What song tells your story? 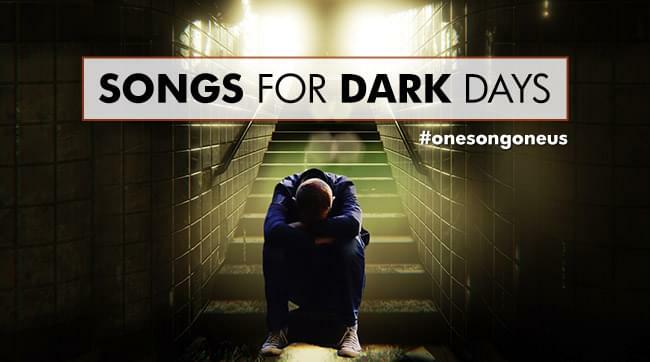 We song do you turn to to navigate through dark times? What song has made a positive impact on our life? One song, one us…what’s your story? 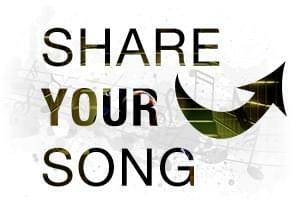 What’s your song?? Share your story now – then listen weekdays at 2pm for your story, your song, your message. Healing each other one song at a time. Songs for Dark Days. One song…One us.